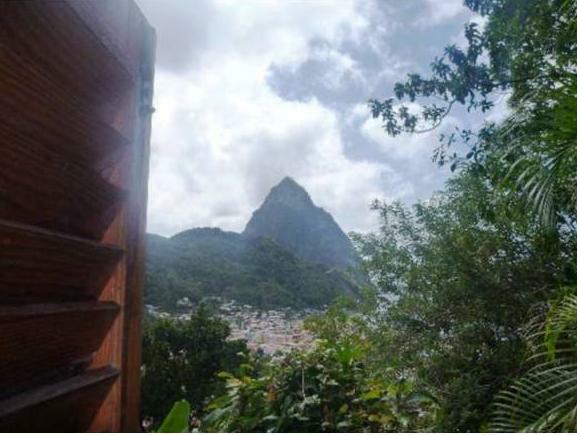 ﻿ Best Price on Uptown Guesthouse in Soufriere + Reviews! 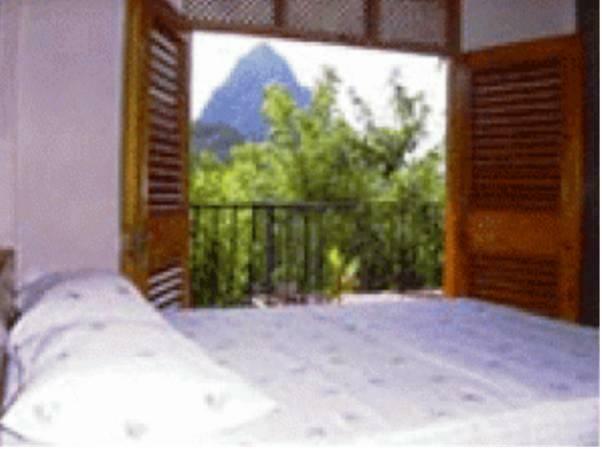 Located on a hill with stunning views of the ocean and surrounding area, Uptown Guest house in Soufriere is only 1476 feet from the coast and features an on-site restaurant. The rooms at this relaxed property come with a fan, mosquito nets and views. The bathrooms are private and feature a shower and toilet. There is an on-site restaurant serving local cuisine, and guests will find other dining options within 0.6 mi. Uptown Guest house also offers a bar and continental breakfast. The scenic Hummingbird Beach is a 10-minute walk from the property, while Sulfur Springs “drive-in” volcano is just 2.2 mi away. The tour desk can help guests plan tours and outdoor activities. Hewanorra International Airport is 16 mi away, and the property offers a shuttle service for an extra free. Payment is also possible by traveler's checks.